NAS Patuxent River is welcoming The Navy Ceremonial Guard for this special Memorial Day Commemoration. 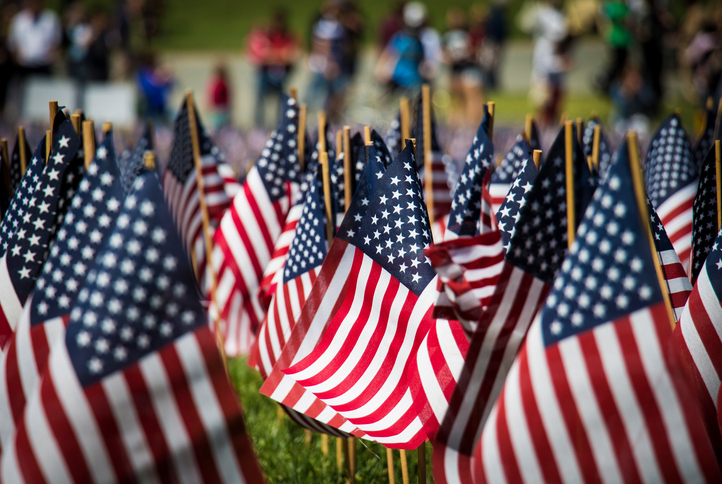 Memorial Day weekend is vastly approaching and many people are looking forward to spending the spare time with family and friends. For many this means taking a dip in the pool, attending a BBQ, sipping on a brew, and most importantly – honoring the lives of men and women who have died while serving our country. How do you plan to celebrate Memorial Day in St. Mary’s County? Before the weekend kicks off, consider attending the NAS Patuxent River Memorial Day Commemoration on Thursday, May 26. Let us tell you more about this event. The patuxent river is a tributary of the Chesapeake Bay that all of us Marylanders know and love. The Naval Air Station Patuxent River is located in the beautiful St. Mary’s county, which is extra convenient for residents of The Apartments of Wildewood who hope to attend this event because they are in ideal proximity of one another. NAS Patuxent River is welcoming The Navy Ceremonial Guard for this special Memorial Day Commemoration. Their Navy Color Guard, Firing Party, Drill Team, and Flag Support will all assist in the recognition of their Memorial of the Fallen Ceremony and the Vietnam War 50th Commemoration. Features – outdoor activities, beverages for purchase, free food on the grill, etc. Memorial of the Fallen Ceremony at 11 a.m.
American Picnic at 12 p.m. Interested in celebrating Memorial Day weekend in a different way? Host a fun gathering in your apartment! Incorporate red, white, and blue colors into your theme wherever you can (cupcake frosting, apparel, cups/plates, napkins) and make sure you have enough seating for your guests. And remember, do your best to honor our lost and beloved U.S. soldiers along the way. This entry was posted on Wednesday, May 25th, 2016	at 3:18 pm	. Both comments and pings are currently closed.